Serving the entire North-East of England, our team make sure that your home or business is operating at full power. Everything from additional lighting points to full rewires, our experienced and qualified electricians will look after your every need. Improved home security Is increasingly important in this day and age. Thieves are getting smarter, so you need to get smarter about security. We can repair - maintain - upgrade or install a brand new system to suit your needs and buget, contact our team for a free no obligation site survey. 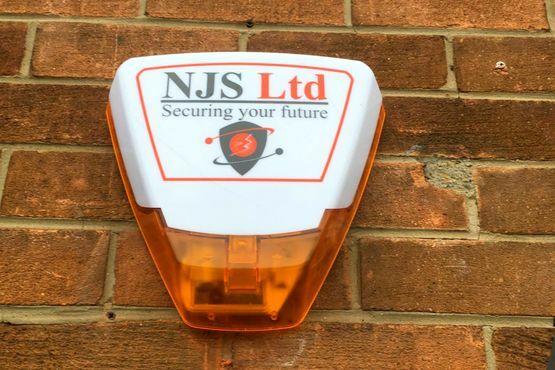 CONTACT US, in Darlington, County Durham, for further details on our SERVICES - NJS LTD YOUR LOCAL electrical and security contractors. Rely on our reputable team to provide electrical and security solutions across the North-East of England. 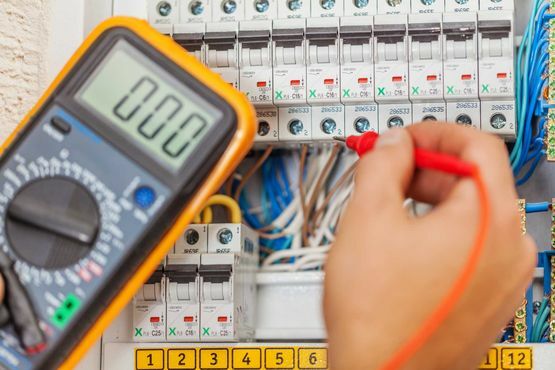 Based in Darlington, County Durham, our electrical and security contractors offer complete installation and testing services for your peace of mind. Our team are always happy to help with your queries. Providing a free callout option for a range of our services, we tailor each option to your needs. Great communication is essential, and you are constantly kept informed no matter what you require from us. Our team pride themselves on their ability to carry out all types of work to the highest possible standards. Proving ourselves has taken time, and we have worked on a range of demanding projects throughout our 25 years in the industry. It’s a complete electrical service. 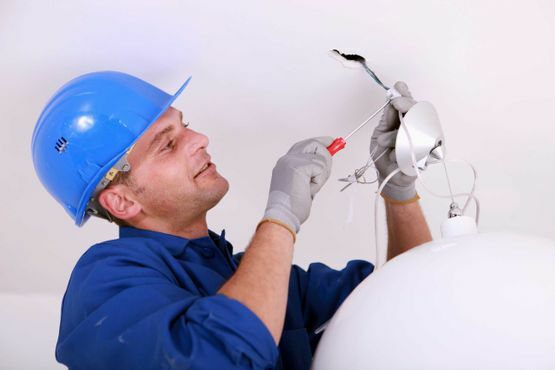 Trust in our experts to meet your standards for a 21st-century electrical and security contractor. As members of the NICEIC (National Inspection Council for Electrical Installation Contractors) and the government-backed Trustmark™ scheme, we deliver a service that is always carried out to the highest standards. You can also find us on Checkatrade™.